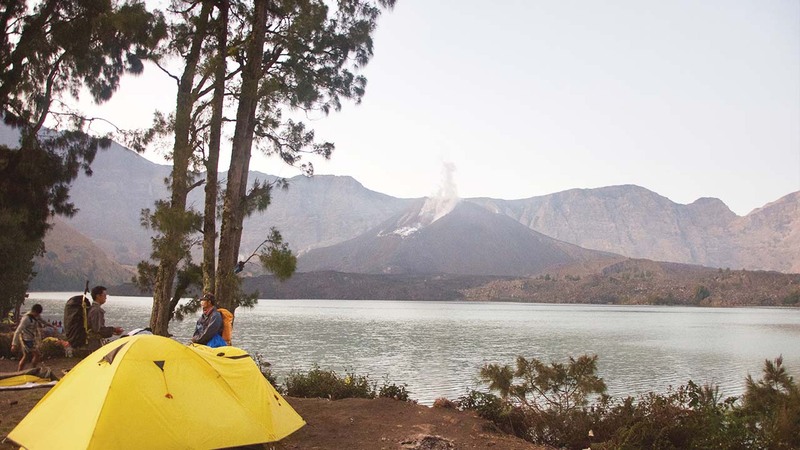 Mount Rinjani is the second highest volcano in Indonesia and is considered a sacred wonder for many locals. The fascinating trek to the summit is challenging but worth it. 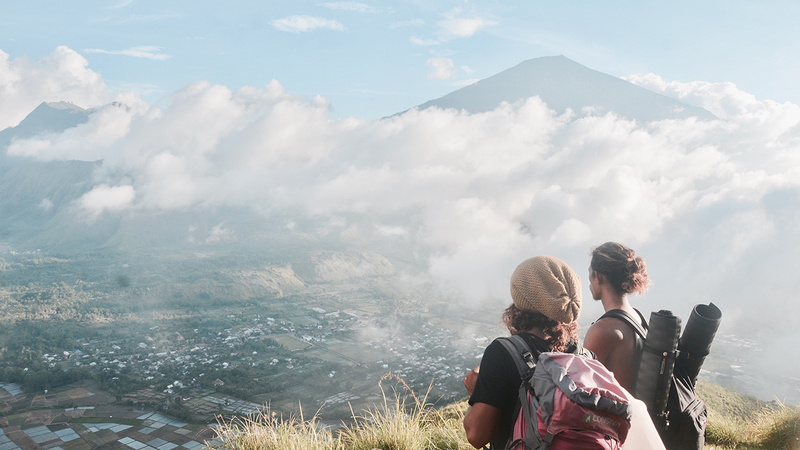 For nature lovers and adventure seekers, Mount Rinjani trek should be on your checklist! This is the alternative to hiking Mount Rinjani, with an altitude of 1700 metres above sea level. You will enjoy jungle waterfalls, magnificent views and tropical forests. Overnight camping is an amazing experience! You can catch the magnificent sunrise behind Rinjani and enjoy breathtaking views. Lombok is plenty of beautiful waterfalls but not all of thems are easy to reach. With us you will trek through the jungle to discover amazing landscapes, wildlife and incredible waterfalls. Travelling to Indonesia without exploring the amazing underwater life? Should not be missed. 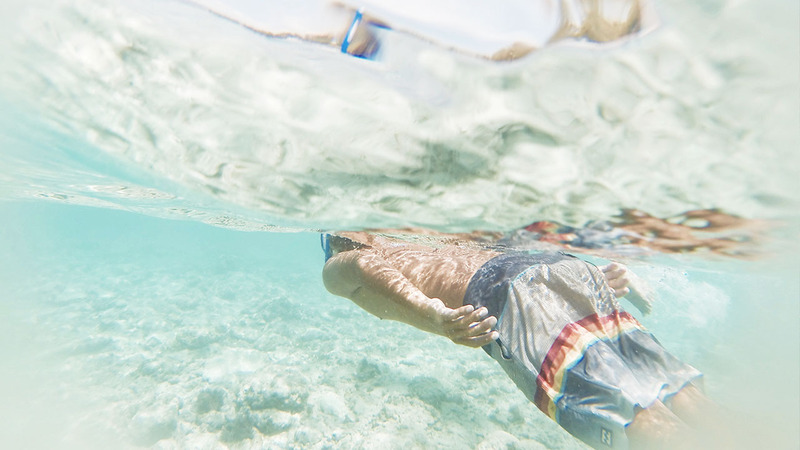 Spend an amazing time snorkeling with sea turtles, …and much more! Daily islands tours to Gili Nanggu or Pink Beach: sandy white beaches, clean and blue water, colourful fishes… Exactly the paradise you expect. Understanding and learning about the local traditions and lifestyle is a way to protect and respect the local community. 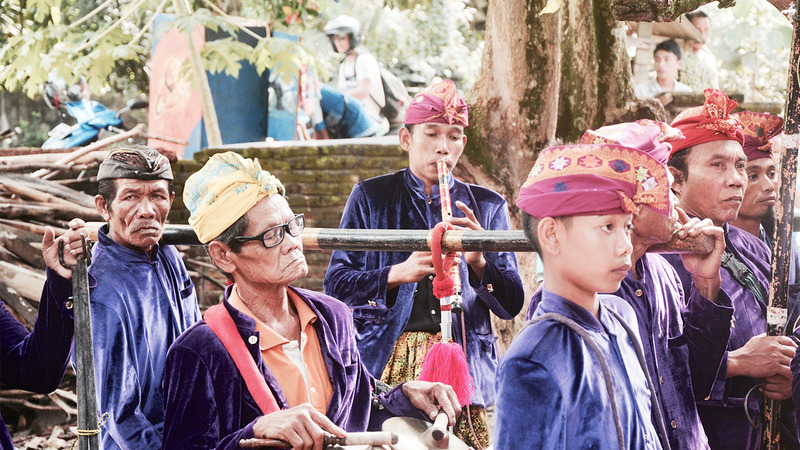 You will experience SAROUNG or IKAT weaving process,traditional music and dances, lombok weddings processions…not as a tourist, but as a welcome friend. **DONATION: Get involved and help the local community All the funds will go directly to Selong Belanak school projects.